Radford Hills Animal Clinic provides medical, surgical, and dental care for small animals to Abilene, Texas and the surrounding communities. We treat our patients as if they were our own pets, and our goal is to provide the highest quality care possible. We also offer preventative medicine, boarding for dogs and cats. Practice hours are from Monday through Friday 7:30 AM to 6:00 PM. Our office is open Saturday 8:00AM-12:00 PM. 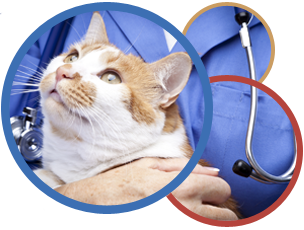 We look forward to the opportunity to care for your pet's health needs. Leave us feedback on Yelp! 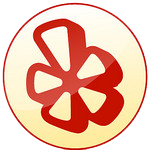 Click the logo below to visit Yelp and provide valuable feedback! Thank you! Radford Hills Animal Clinic Copyright © 2018.